Meet someone who gives you a reason to wake up in the morning. Photo illustration by Slate. Photo by Rachel E. Gross. Running a coffee shop sounds pretty straightforward, right? Wrong. 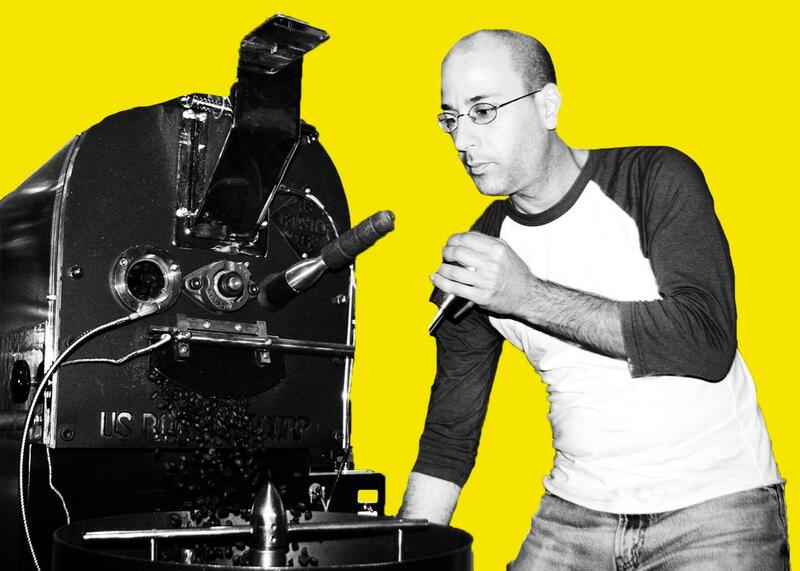 In the first episode of this season of Working, Slate’s Rachel E. Gross talks with Joel Finkelstein, owner of Qualia Coffee in Washington. Finkelstein talks about his transition from home brewer to local business owner, how little his customers know about where their coffee comes from, and why maybe that’s OK. Then, he takes us behind the scenes of the roasting process and shares his conversion from caffeine-injecting health care journalist to single-origin coffee connoisseur. But hey, no one’s judging you, Starbucks drinker! Pinkies out. Working is brought to you by Hiscox Small Business Insurance. Hiscox offers a new way to buy small business insurance by tailoring coverage to fit your needs and allowing you to buy only what you need. Policies start from $22.50 per month. You can order online or over the phone from a licensed adviser in minutes. Go to hiscox.com to learn more and to get a free quote.